©2000-2017 Tse-Sjt Calibration Laboratory, all rights reserved. The Tse-Sjt quality system is accredited to ISO/IEC 17025:2012. 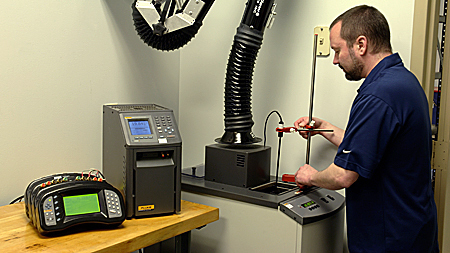 Tse-Sjt provides state-of-the-art test equipment calibration services that precisely measure flow, force, torque, weight, pressure, temperature and calibrate almost any mechanical, electronic, or dimensional instrument. 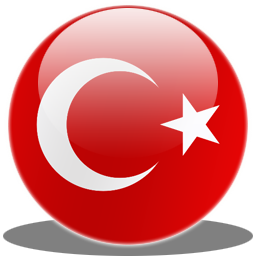 Serving Istanbul and beyond.